Having always been a big fan of the Pulsar 7, I was looking for something similar yet capable of vaping waxes and oils. 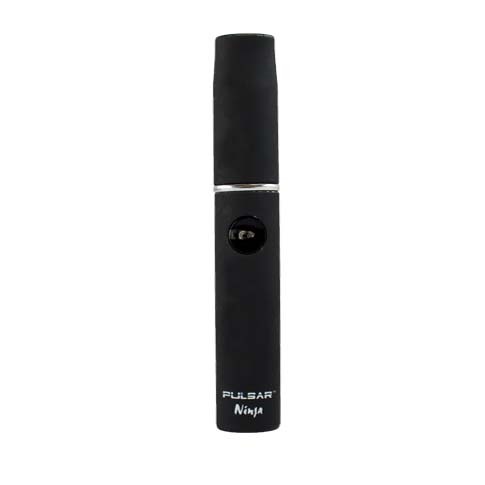 Lucky for me Pulsar recently released a pen-style vaporizer called the Ninja, which works wonders with concentrates. The Pulsar 7 takes only blends which worked fine for a while; when I was first looking for a pen-style vape, I wanted something compatible with blends only. Many pen-styles are pretty weak when it comes to the whole vaporization process, but the Pulsar 7 offered great performance. 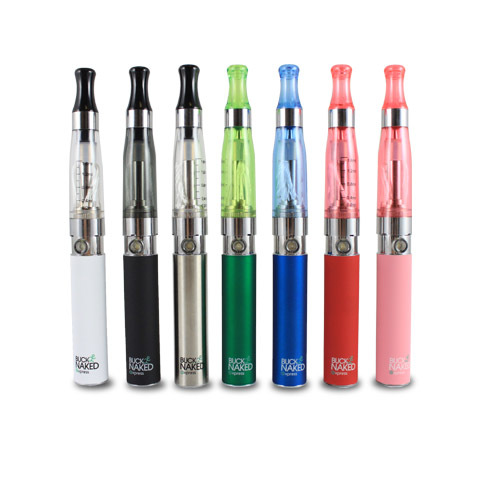 The main reason I was looking for portable device capable of using oils and concentrates was because with these substances it becomes even easier to vape on the go. Blends are great since they taste great and I have nostalgic attachment to them, but oils and waxes are much easier to load and the active ingredients are more concentrated. The Pulsar Ninja, like its brother the Pulsar 7, is very easy to use. All you do is load your oils or waxes into the atomizer, press the one activator button, then it quickly heats up and is ready for use. The quick heat-up time and easy loading are both big plusses, making Pulsar Ninja is one of my favorite oil pen vaporizers in my estimation. After using both of these units, I have realized that the Ninja is preferable for travel needs. Sometimes using blends is too much work, especially if I need a good amount for long trips. They can get bulky and make it inconvenient. Oils and concentrates, on the other hand can fit in the smallest of places, are a lot more efficient and discreet than blends. Loading and using the concentrates in the Ninja is very easy and without a lot of work required. The ceramic heating element is very easy to clean too. Since it’s only vaping oils, I don’t have to worry about any content getting stuck to slow down the vaporization process. Considering the ease of use and low maintenance needs, the Pulsar Ninja is going to be in my arsenal for a long time. It’s truly the ultimate pen-style oil vaporizer. The Ninja by Pulsar is available from this trusted retailer, as well as this retailer who specializes in vape pens. If you enjoy concentrates, get this vape immediately. It will end up saving you money on product because you can get great results with just a little bit. Mine stopped working within a month. 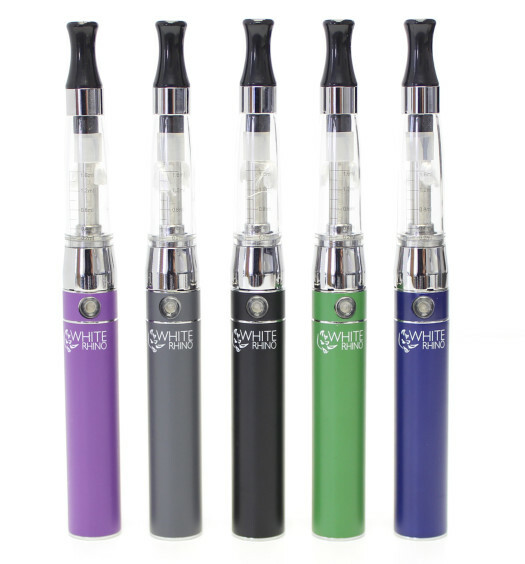 If atomizer is not attached and you push the bottom it turns blue just fine – atomizer attached and it blinks 3 colors and shuts down….